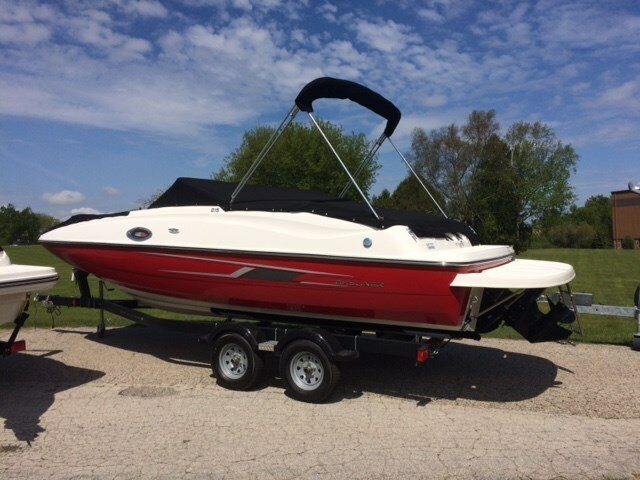 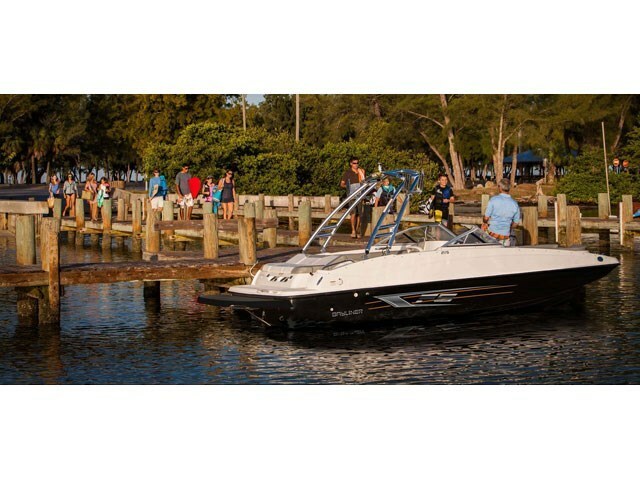 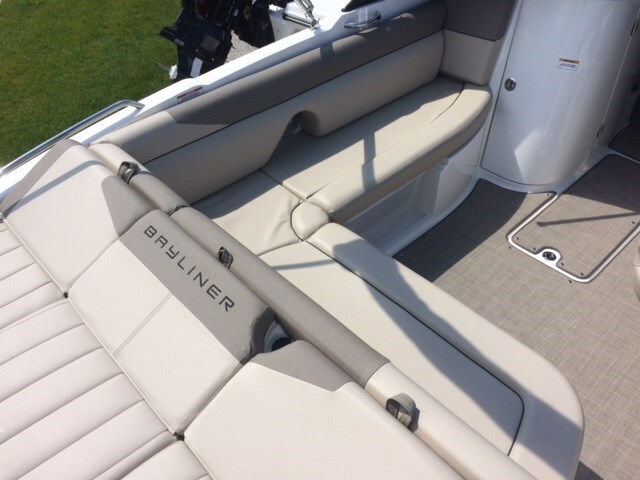 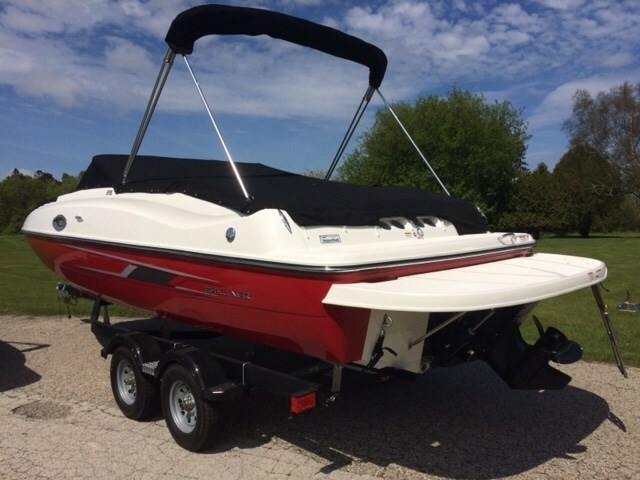 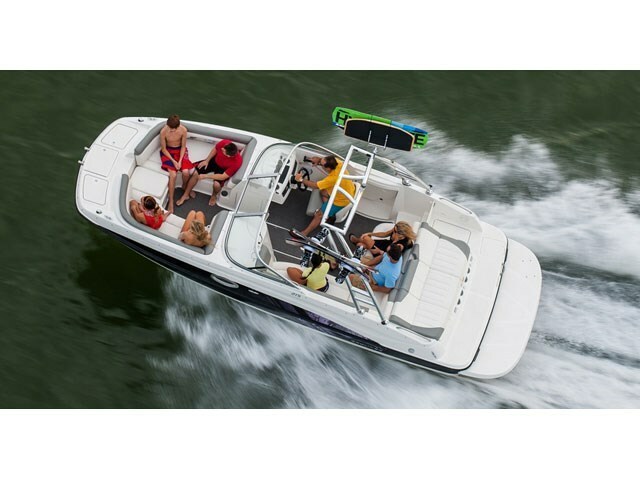 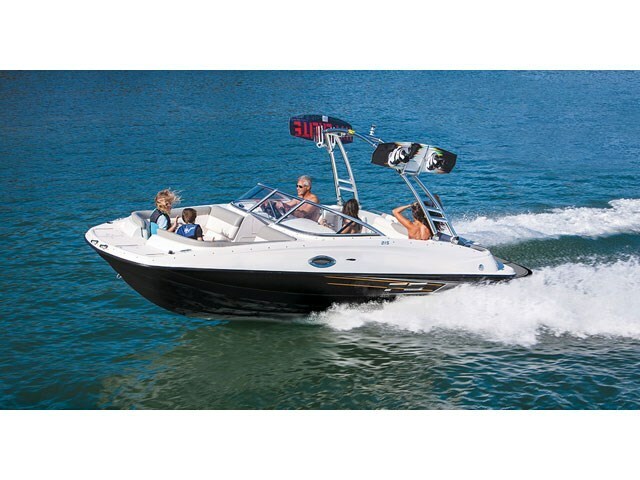 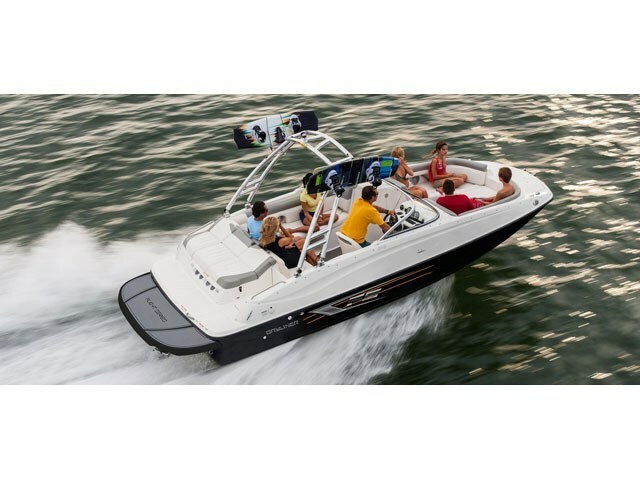 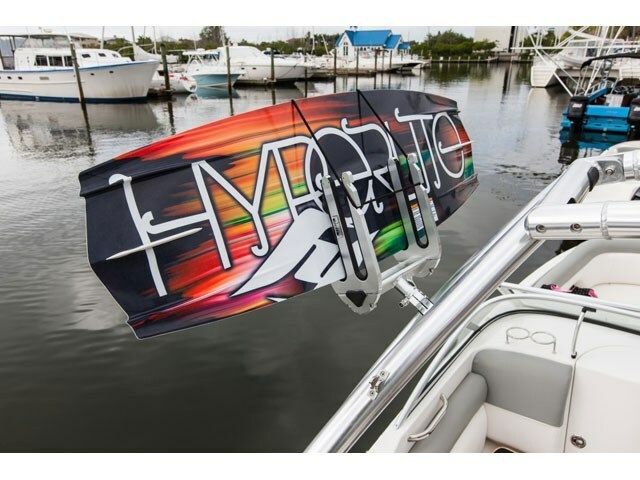 This exciting model in Bayliner's Deck Boat lineup comes powered with a reliable, performance-ready MerCruiser® sterndrive, offering an impressive holeshot for water sports. 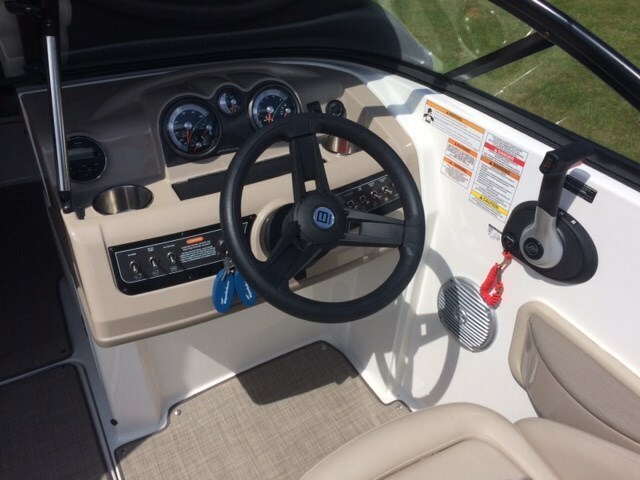 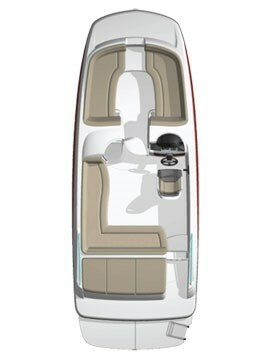 Choose between the standard helm windscreen or an optional wraparound windshield, providing additional wind protection in the cockpit. 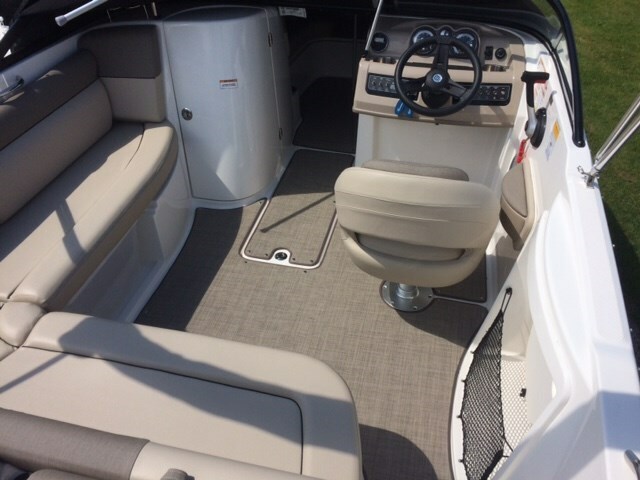 A portside changing room with optional Porta Potty gives you added convenience. 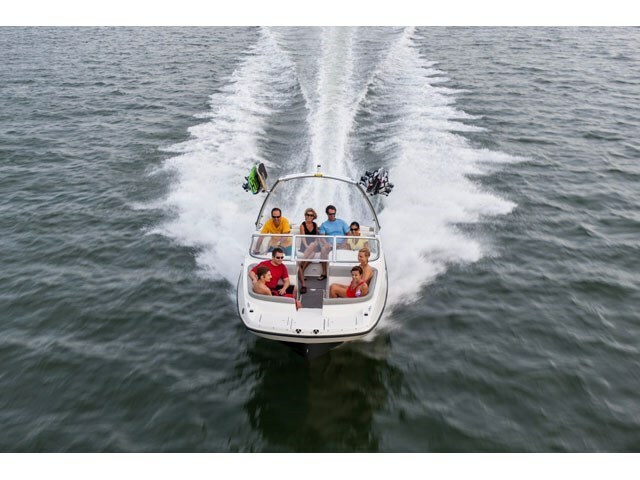 * I would like to be added to newsletters or special offers from SkipperBud's - Quarterdeck Marina.